Lower Merion High School is at 315 E. Montgomery Ave. in Ardmore, Montgomery County. A Chester County public high school has been named the best in Pennsylvania, according to niche.com. Conestoga Senior High School in Berwyn led all public schools in the state with an A+ grade based on several criteria: academics, diversity, teachers, college readiness, clubs & activities and health and safety. It scored A+ grades in all those areas, except for diversity, which was graded as a B-. The school was ranked 12th in the nation. 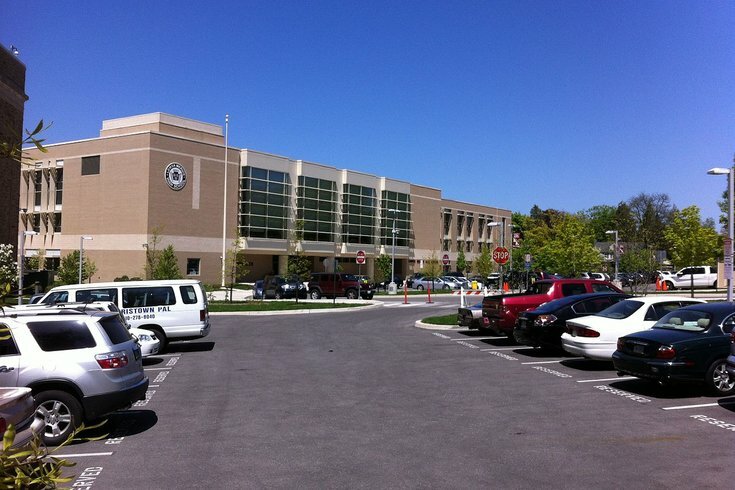 Radnor High School, second on the Pennsylvania list, was the 28th-ranked school in the United States. Conestoga is in the Tredyffrin-Easttown School District, which was named earlier this month the best school district in the nation for the second year in a row by the website, which analyzes schools' data and parents' reviews to develop national and state rankings. The school was in the news for less noteworthy reasons this year, as a teacher's aide and coach was charged with having a sexual relationship with a 16-year-old student in April. A month earlier, the school's football coach resigned after the team allegedly engaged in a hazing ritual dubbed "No Gay Thursday." The best public high school in the country is Adlai E. Stevenson High School in Lincolnshire, Illinois, a suburb north of Chicago, Niche.com said.